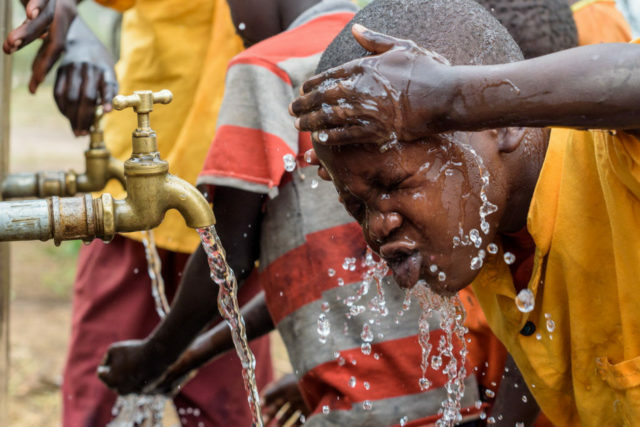 As the world’s largest nongovernmental provider of clean water in the developing world, World Vision brings clean water to one new person every 10 seconds. 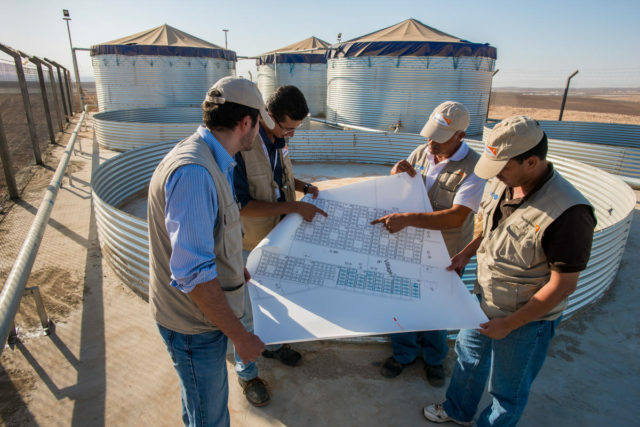 Here are five examples of our water work around the world. When disaster strikes, access to clean water is critical for survival. In communities prone to frequent disasters, local ownership of water systems is essential to their ability to bounce back. When war forces a family to flee to a refugee camp, access to water and good sanitation facilities can be the difference between hope and despair. 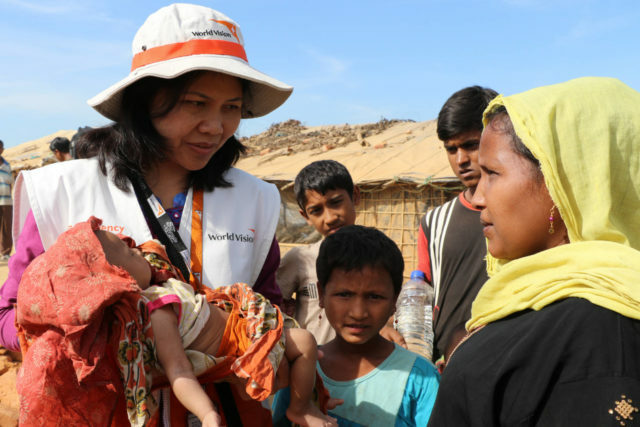 Here are three different ways World Vision emergency responders bring life-saving clean water, sanitation, and hygiene to people affected by disasters around the world. Most people will walk the 6K, some will run, some will push strollers, and a few crazy athletes will do the 6K while carrying a heavy jerrycan full of water! 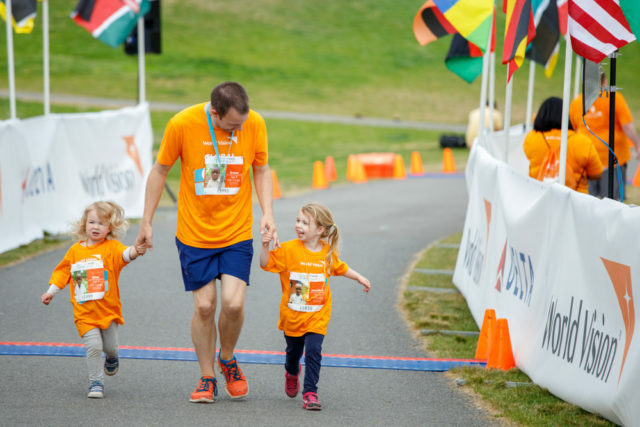 Whatever you choose, training can be a great family fitness activity. 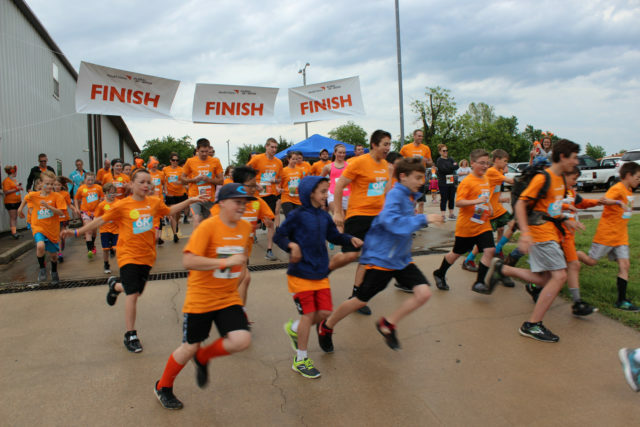 Kim and Mendy revel in the impact each person makes by hosting or participating in World Vision’s Global 6K for Water. In 2017, Mendy had hoped to get 10 people to sign up. In 2019, she and Kim aim to get 500 participants to raise $15,000 for clean water. So, you’re interested in sponsoring a child. But you’re on the fence because you’re not sure how it works — or if it works. Here are some basic facts about how World Vision child sponsorship works and why you won’t regret investing in a child’s life. 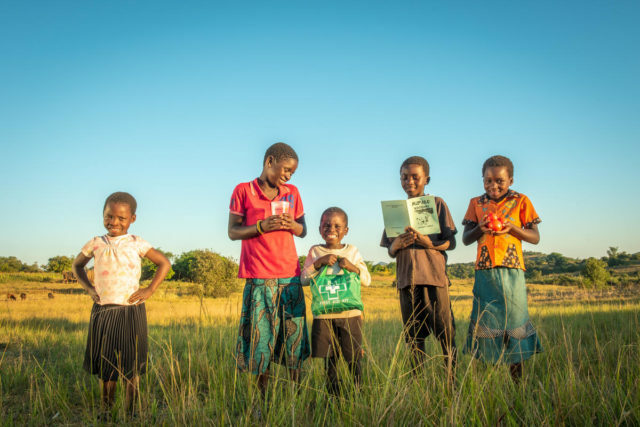 When you sponsor a child through World Vision, you join a movement of 604,000 people in the United States who give up about $1.30 a day to impact a child for a lifetime. World Vision child sponsorship is Christ-centered, child-focused, and community-based. 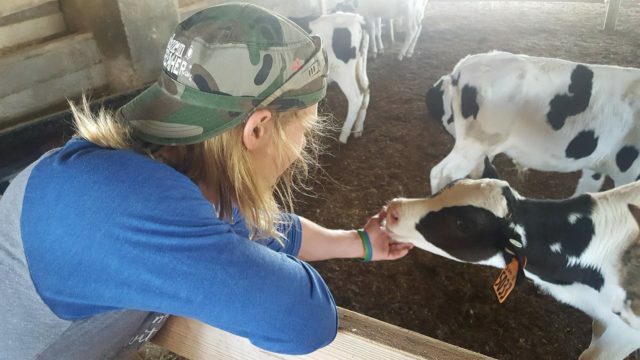 We’re serious when we say that for every child sponsored, four more experience the benefits. 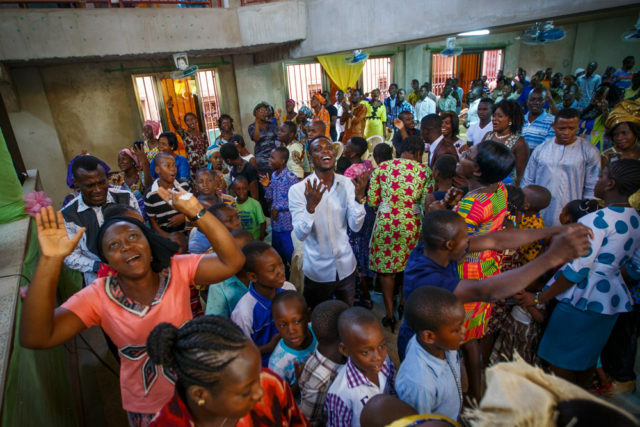 This moment of Malian Christians worshipping God during a church service reminds us that God’s family is made up of people from every nation. As these seven of the worst disasters of 2018 show us, children and families around the world experienced tremendous pain and suffering this past year. But there remains a glimmer of light in each of them. Hope has not been snuffed out. Jesse, 16, saved his paychecks for nearly three years to build a home for a struggling woman and her children through the World Vision Gift Catalog. He sacrificed himself through physical labor and resisting temptation to spend his hard-earned money so that a family he doesn’t even know could have a better life. 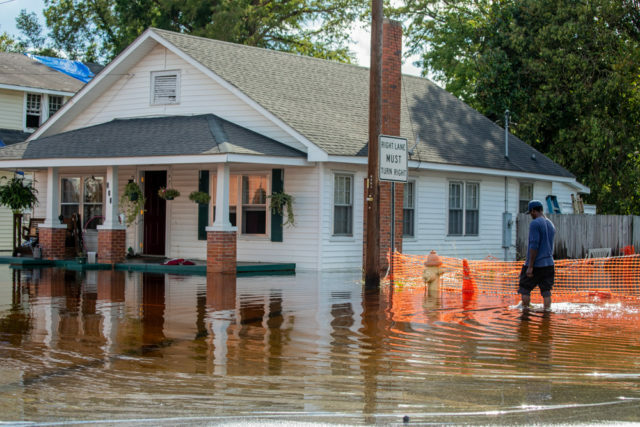 Hurricane Florence made landfall over North Carolina on Sept. 14 as a Category 1 hurricane with 90 mph winds and terrifying storm surge. It’s now bringing widespread and massive flooding. World Humanitarian Day is held every year on Aug. 19 to celebrate aid workers who risk their lives in humanitarian service and to rally support for people affected by crises around the world. 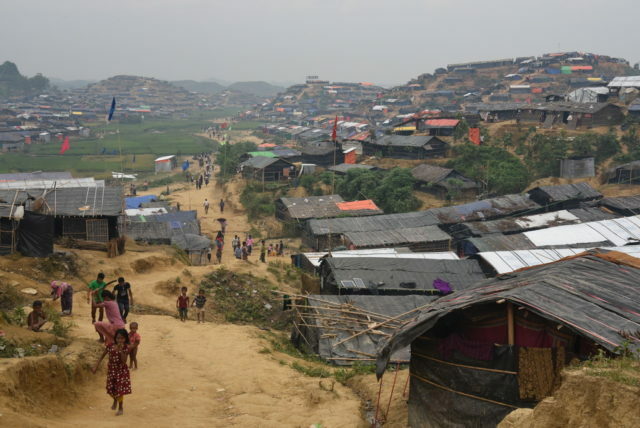 Learn about a World Vision worker’s experience in a refugee camp in Bangladesh. World Vision Inc. is a registered 501(c)3 nonprofit organization. All donations are tax deductible in full or in part. © 2019 World Vision, Inc. All rights reserved.